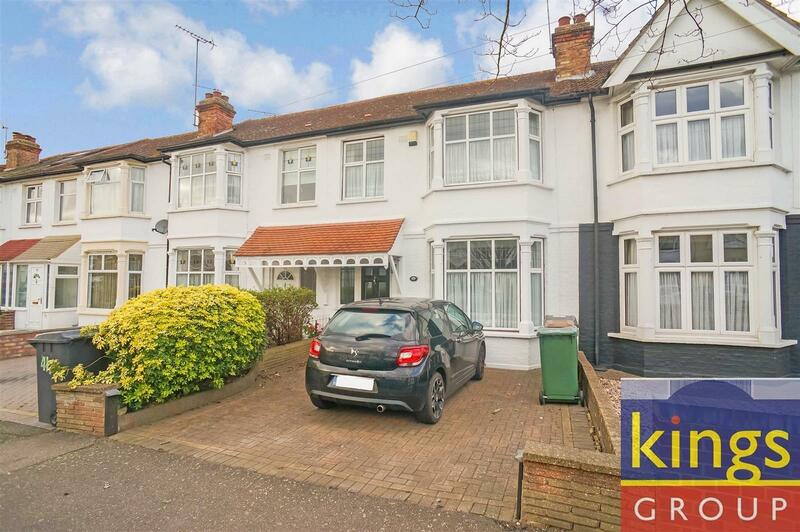 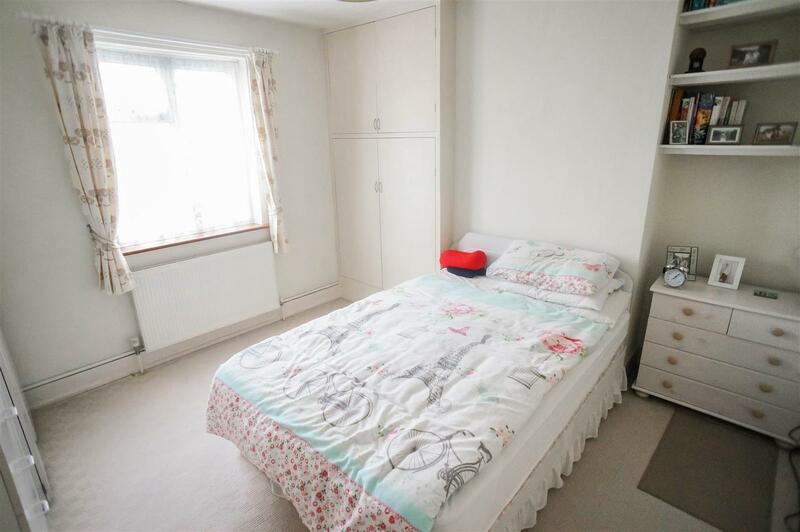 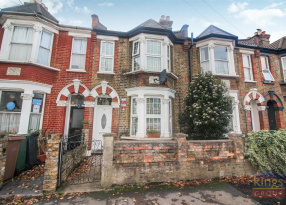 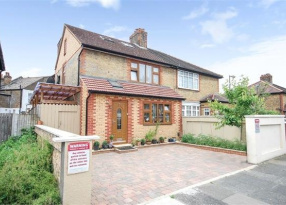 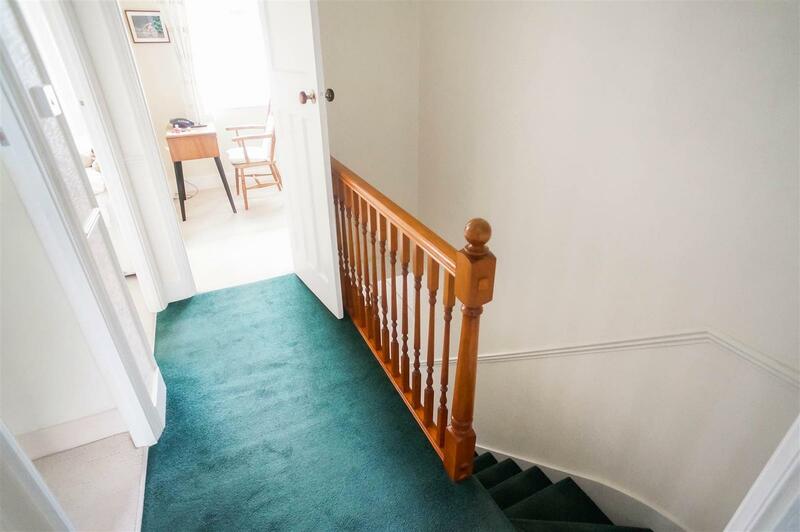 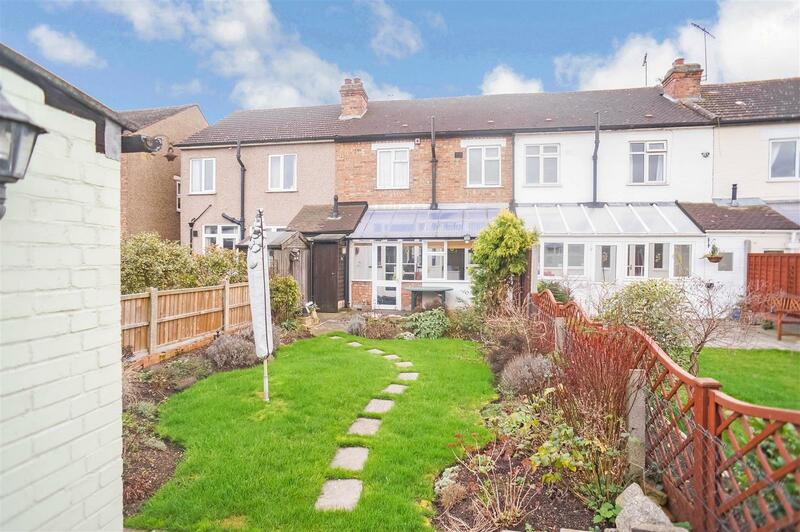 KINGS GROUP of SOUTH CHINGFORD are delighted to present to market a house that has plenty of POTENTIAL. 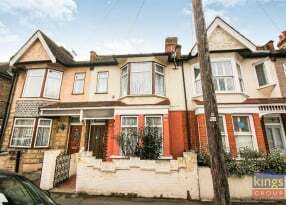 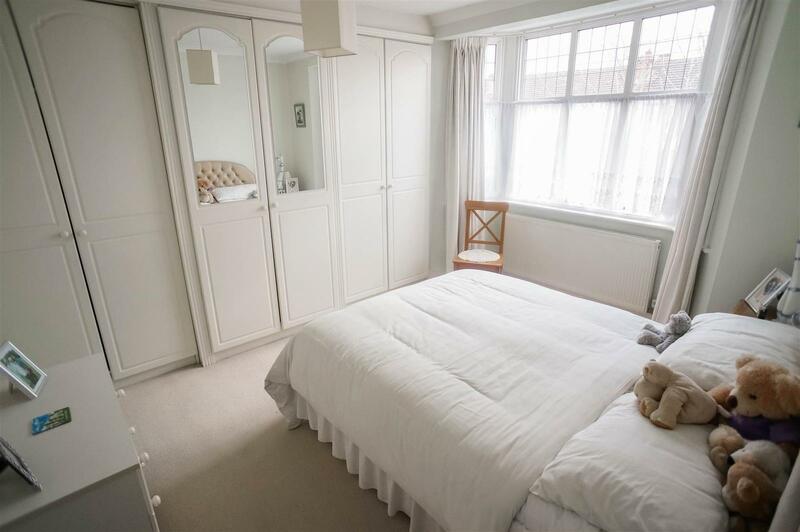 Located in a sought after area of South Chingford, minutes walk to Chingford Mount the property benefits from the local shops, bars and transport links. 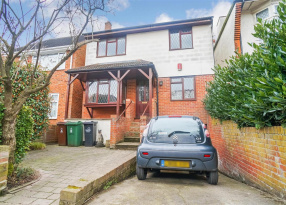 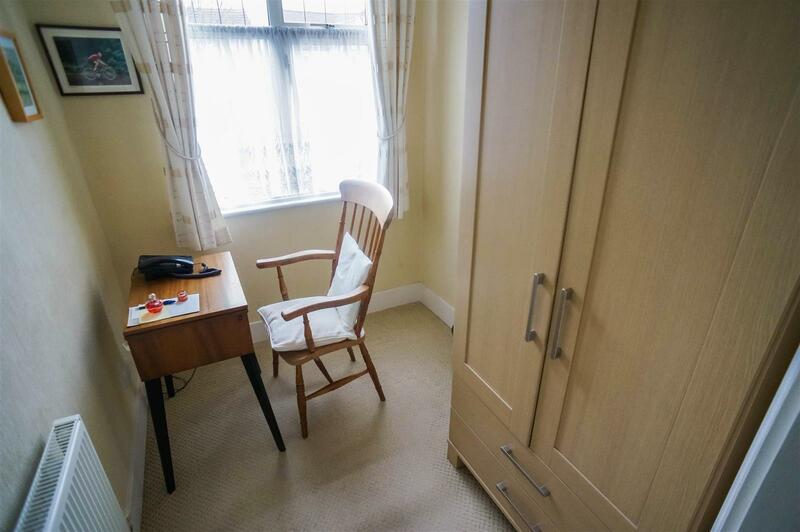 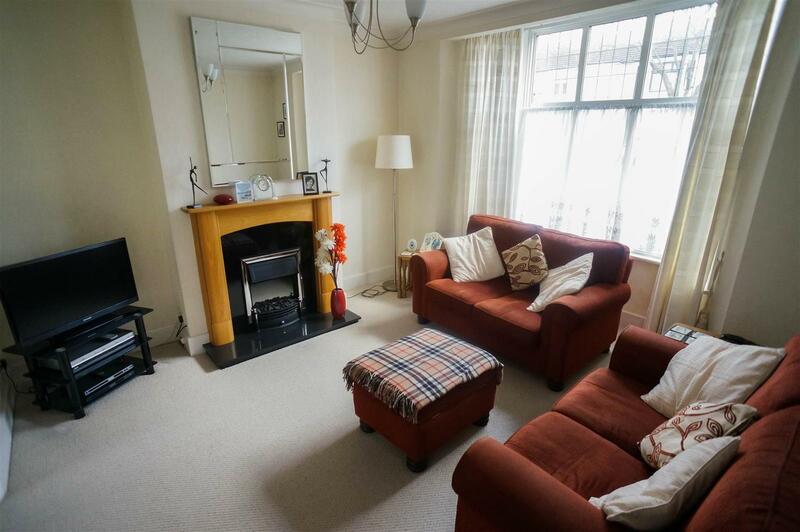 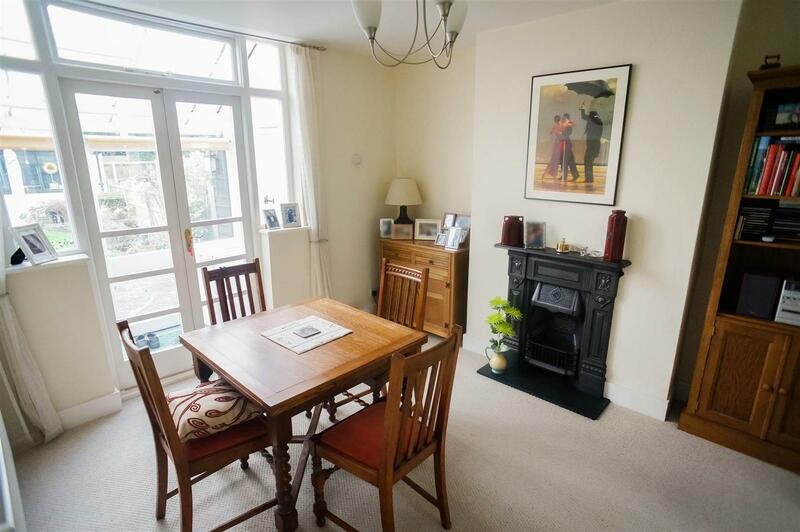 This three bedroom property boasts many features which include double glazing and gas central heating. 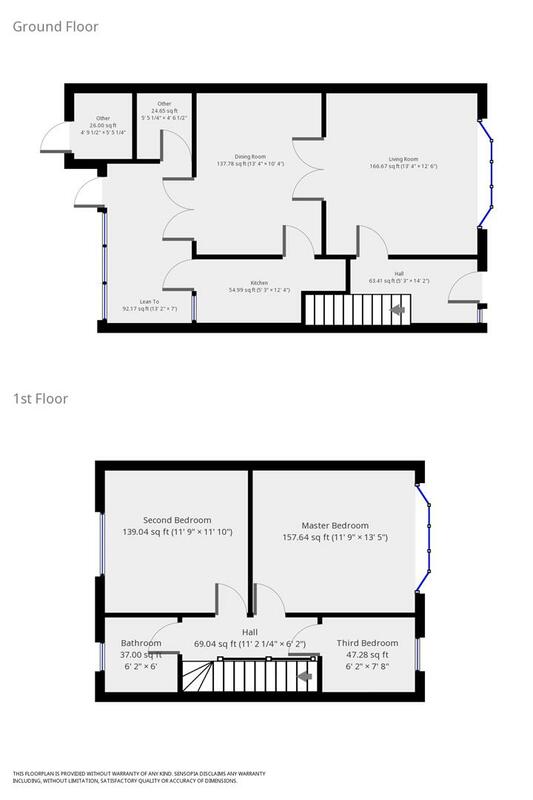 To the ground floor two reception rooms kitchen and lean-to. 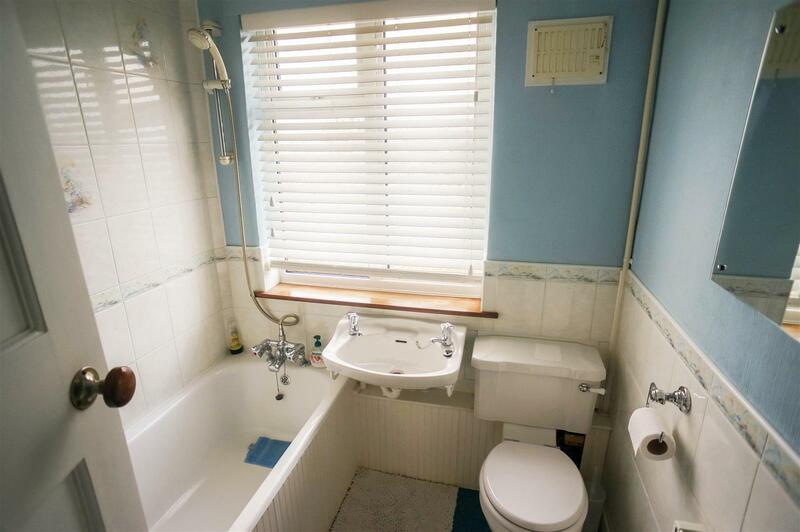 On the first floor three bedrooms and a bathroom. 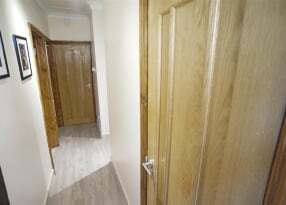 Externally to the front off street parking and to the rear an approx. 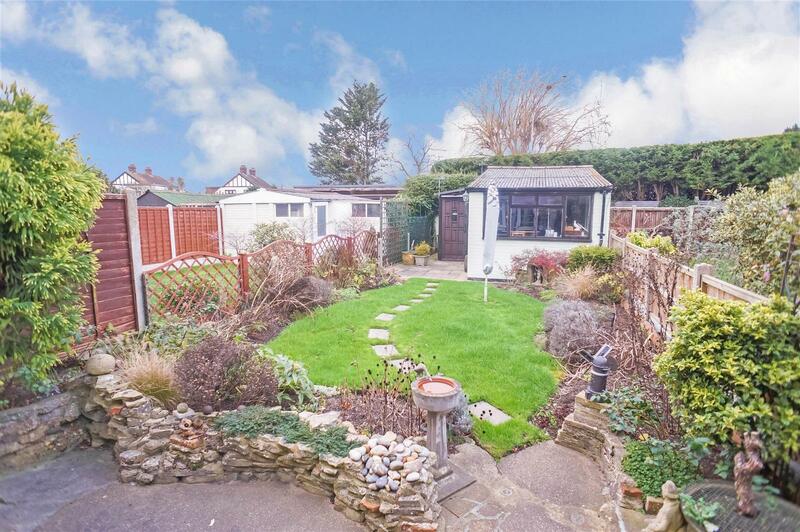 60ft garden with garage with rear access. 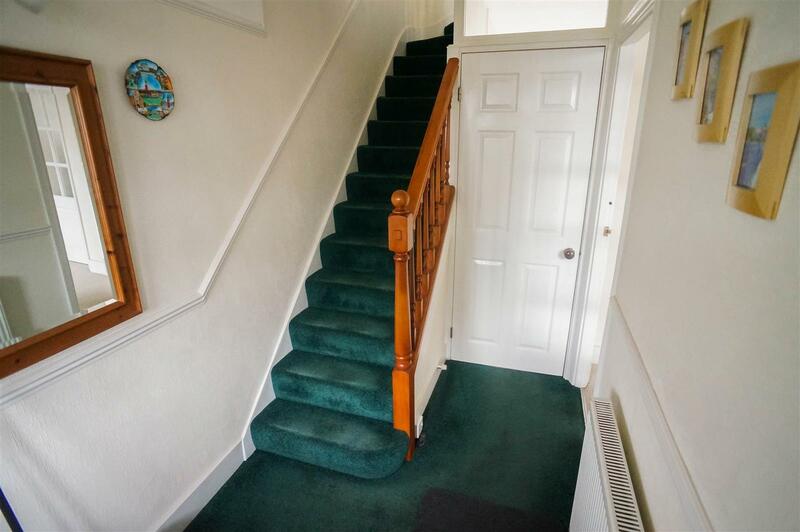 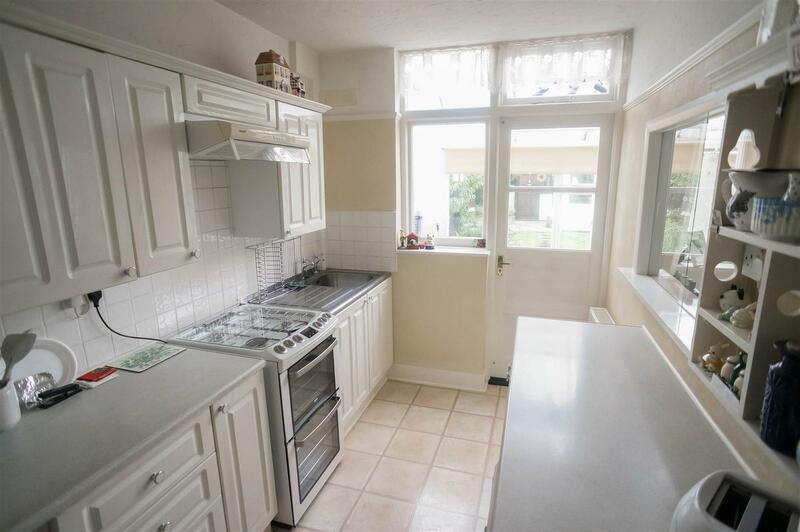 This property has the potential to become a fantastic family home with a little modernisation, grab yourself a chance to make this property into your dream home!